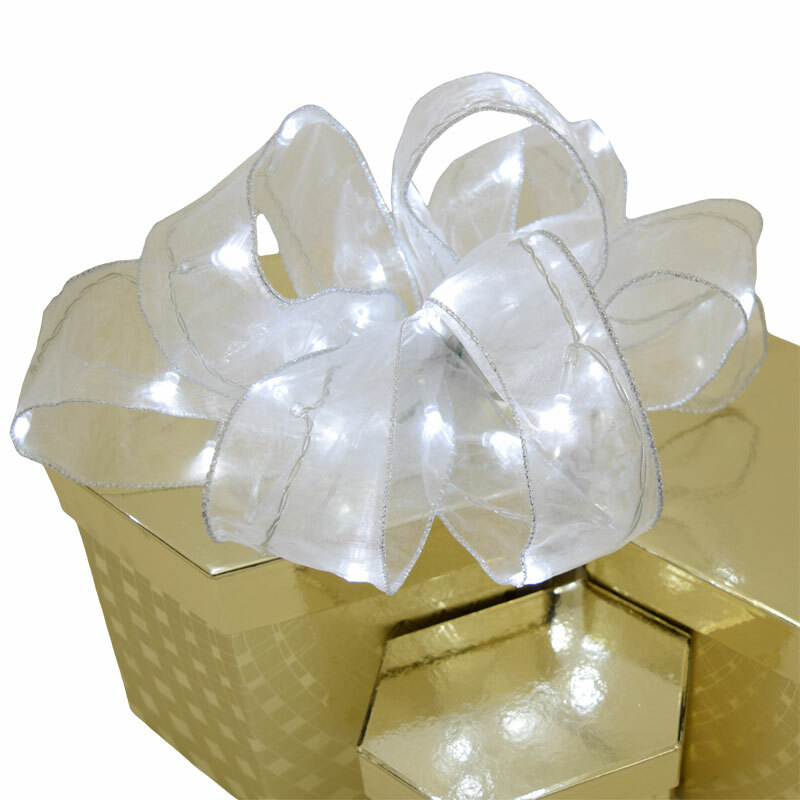 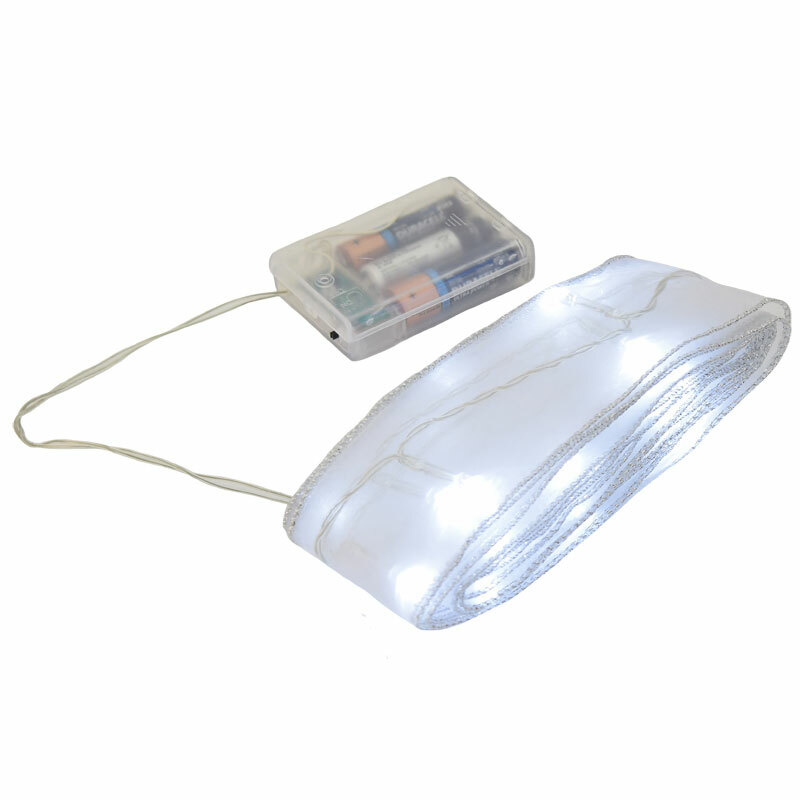 White Organza Ribbon Light - 30 LED - Battery Operated - 8.5 Ft.
Decorate for parties, weddings, events with Organza Ribbon Lights. 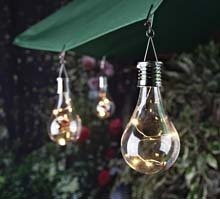 Ribbon lights made from Organza fabric are great for decorating backdrops, tables, curtains and many more creative ideas. 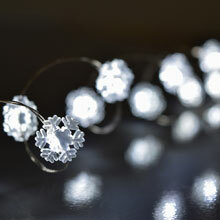 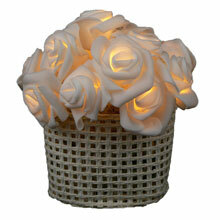 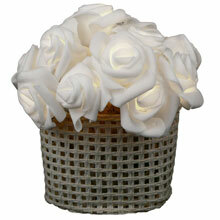 Wrap the 8.5 foot organza ribbon around anything to provide the extra lighted effect you desire. 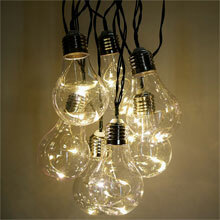 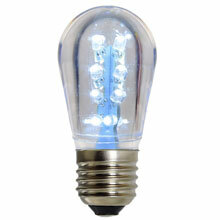 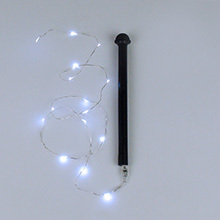 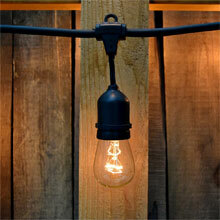 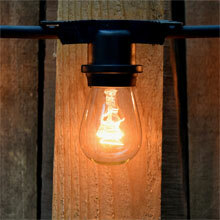 Use ribbon lights on backdropps to create an LED curtain or accent light.